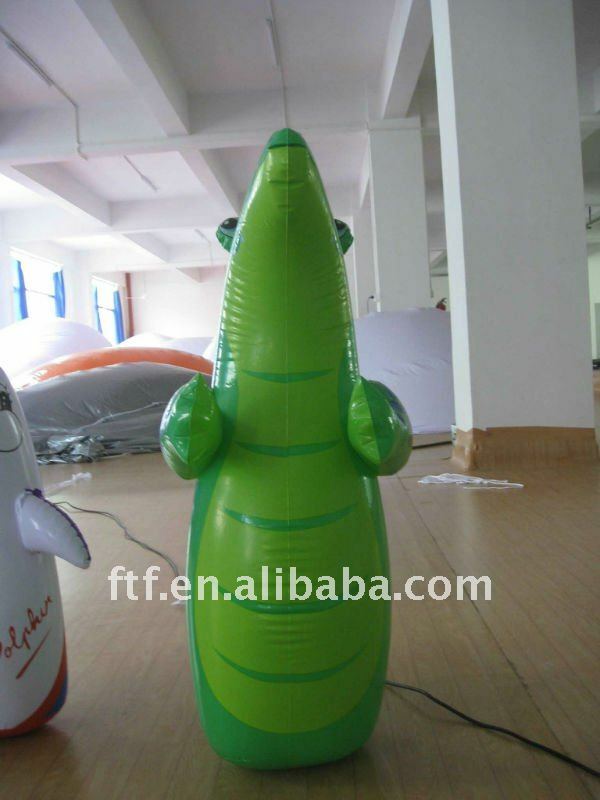 Custom and Cheap Dragon PVC Inflatable punching bag Supplier and Manufacturer.--Shenzhen Zhenhan Inflatables Co., Ltd.
Packaging Detail: each in PE bag + cartoon /66*42*36cm ( 50pcs/cartoon ). Material thickness :0.18mm, 0.25mm ,or more thick . LOGO: welcome to send us your artwork/logo printing files , we can digital printing or silk-screen printing it on the goods . Fitting : valve , water-line plug ( bottom with water/sand-bag for can stand up by itself for good),repair kits. Lead time : 20 working days after received payment and confirmed sample . Packing : each in PE bag + cartoon /66*42*36cm (50pcs/cartoon ). Kids punching bag for kids to do sports , also can be a toy , gifts . High quality products , Competitive price , all-around and kindly servise . Any shape , design , layout , requests , kindly tell me your idea .